We'll be there when you need us most. For fast, reliable service – give us a call today! 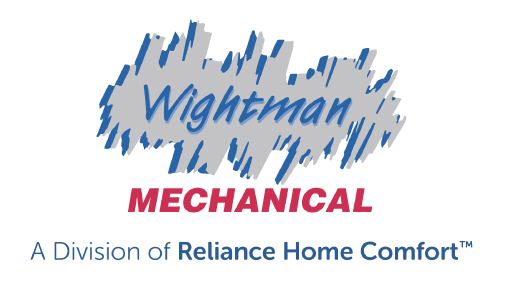 Wightman Mechanical / AR Dyck has provided heating and air products and services to Kelowna and the Okanagan Valley since 1946. Backed by our years of experience, we ensure whole-home comfort is always in-season. We’re also the team to call for electrical repairs and re-wiring, as well as drain clearing and plumbing services! With fourteen professionally certified technicians with experience in HVAC, Kelowna and Okanagan Valley homes and businesses know we provide unmatched service quality. From product sales and installations to maintenance, service and repairs – we’ll be there! We offer installation of your new heating and air conditioning system. We know these complex systems require professional maintenance now and again to ensure full functionality, which is why we also offer reliable and efficient repair. Breathe easier with our indoor air quality products. We sell, service, and install a selection of humidifiers, germicidal lights, and media filters to enhance your family’s health and comfort. Available only online for limited periods of time, check back to see how much you can save on our qualified special offers for heating, cooling and air quality products!